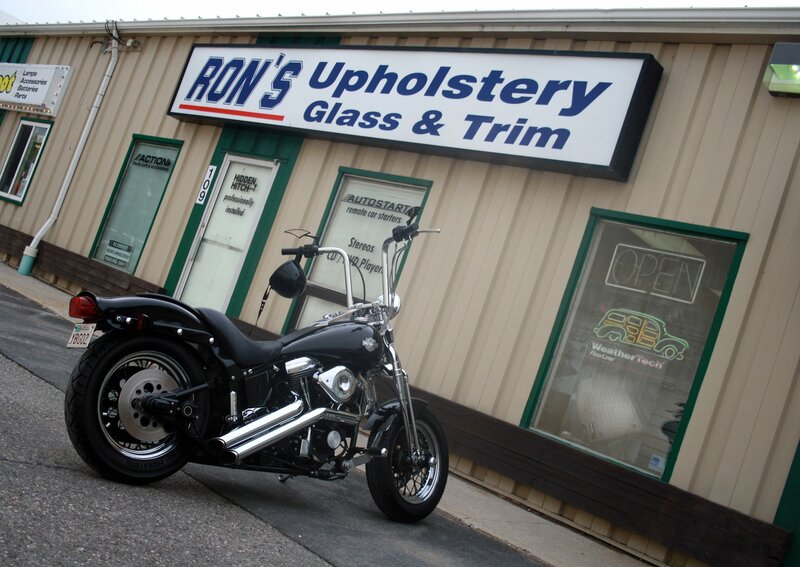 Ron’s Auto Upholstery and Trim Ltd. is locally owned and operated. We have been serving the Fredericton area since 1978. Years of craftsmanship and know-how go into each job we do. Our services, while very extensive, still live up to the high standards of the our reputation.